Unique Venues of Dublin (UVD) is a digital marketing website dedicated to advertising the event spaces of alternative, unusual and unique venues in Dublin for those needing Venue hire Dublin and surrounding areas. You can quickly search and compare the venues listed and contact them directly via the details on their individual venue page. However, if you would like help or guidance to find the perfect venue for your event please do take advantage of UVD’s free venue finding service. UVD also offers consultancy with over 15 years of experience in sales and marketing, we help our partners to develop comprehensive insights into their customers and markets to identify opportunities and grow their businesses. 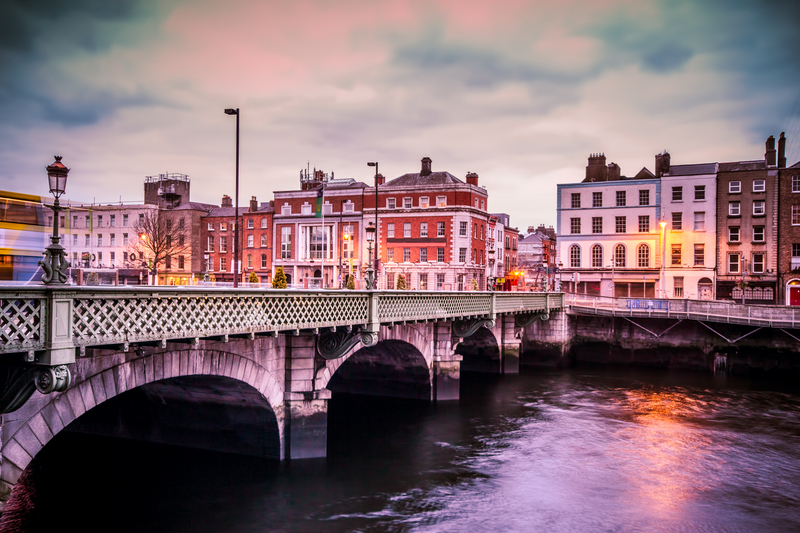 To advertise alternative, unusual and unique venues in Dublin online via the UVD website, social media pages and newsletters. To provide corporate and event organisers a simple and efficient way to search and compare all venues listed on the website. To open networks for all venues and members listed which will give the opportunity to work collaboratively, encourage networking, help benchmark to improve quality and service, and to create a stronger voice for the industry. 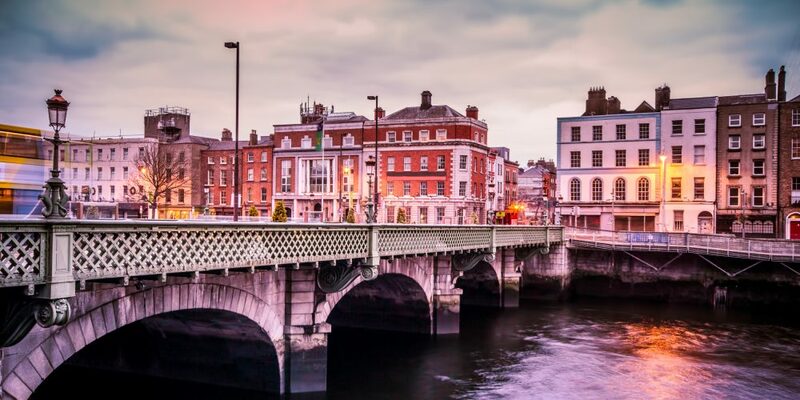 To identify and generate more business tourism to Dublin, to help support the local economy, whilst generating business and helping to increase the turnover for the venues and suppliers we advertise.